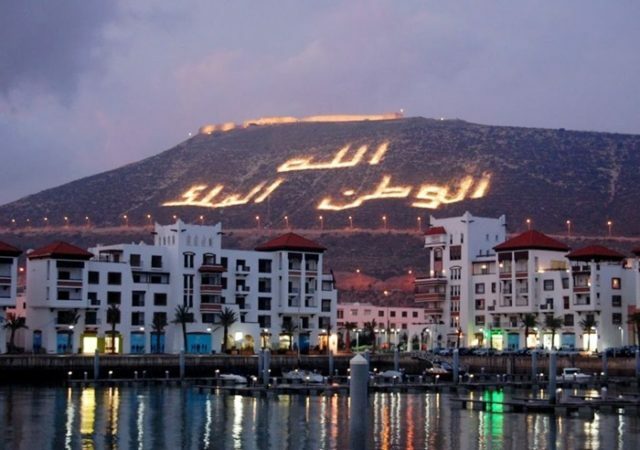 Morocco received 9.5 million tourists from January to September, rising 8 percent from the same period last year. 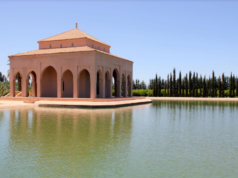 Rabat – The Tourism Observatory released the statistics on Tuesday. 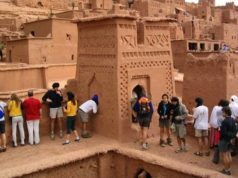 Foreign tourist numbers were up 18 percent while arrivals of Moroccans living abroad increased by 2 percent. Tourist arrivals from Italy and the US increased the most, rising 15 percent each. 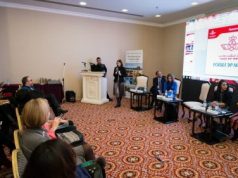 Tourist arrivals from Germany and France increased by 11 percent and 8 percent, respectively, while Dutch and British tourist numbers increased by 3 percent each. 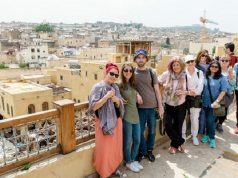 Morocco earned MAD 55.4 billion in tourism revenue from January to September, down by 1 percent compared to the same period a year earlier. Overnight stays at hotels and guest houses also rose, by 9 percent, compared to the same period a year earlier. The imperial city of Marrakech and the coastal city of Agadir accounted for 60 percent of the total overnight stays. The two destinations increased their overnight stays by 10 and 9 percent, respectively. 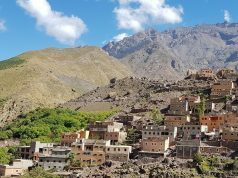 Morocco’s other popular destinations also posted good performances. Fez, Rabat, and Tangier increased their overnight stays by 21 percent, 11 percent, and 10 percent, respectively.